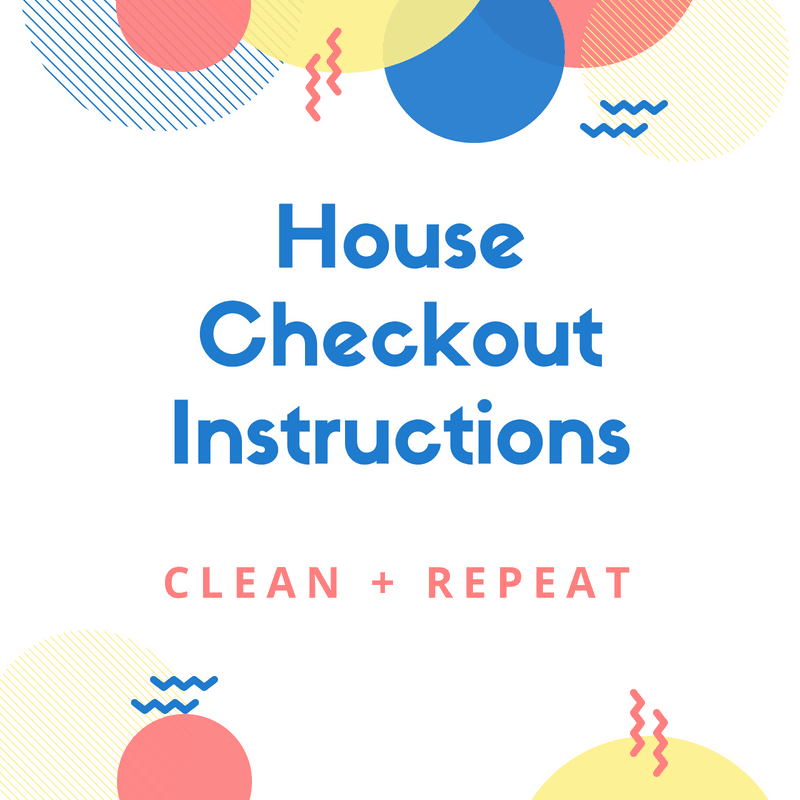 Does Your Vacation Rental have a Checkout list? When your guests roll out of bed during checkout day at your vacation rental home, it's perfectly OK to leave a short list of instructions for them to follow. We've made this quick guide for you to have at our property to help guests navigate the process.